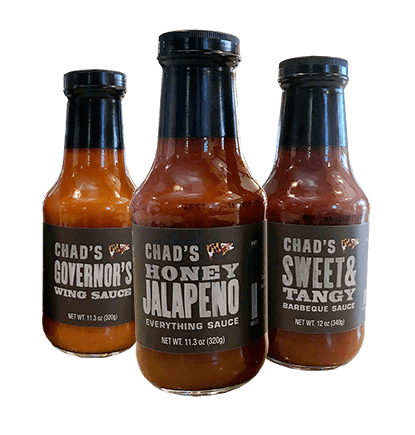 SPICE UP YOUR DAY Bring home Chad's sauces for you and your family. You can now buy these favorite sauces online! Too busy tonight to cook a delicious, wholesome meal for your family? Need to pick something special for a potluck? Consider Chad’s Family Meals. Simply call ahead, or stop in and carry out some of your favorite menu items prepared and packed family style. Let Chad’s provide appetizing entrees and sides that you choose together to create a family meal, perfect for any night of the week. Be the party sensation by arriving with any of our famous BBQ. Chad’s Catering provides a variety of delicious menu choices and service options for all of your special events. Whether it is for a birthday party, wedding, tailgate or a fundraiser, place your order for delivery or pick up. Make sure to get enough to satisfy all those hungry appetites! Check out our catering menu and service options, we offer many affordable, delicious choices. Only a minimum of 25 people is required. We create our very own rubs and take the time to slowly smoke our meats for every dish we make. Our burgers are made with top choice Black Angus before from Creekstone Farms that is guaranteed hormone and anti-biotic free. Chad’s cares about what we put on our plates. Nearly everything is made from scratch. We also have award-winning wings, which are a regional favorite. 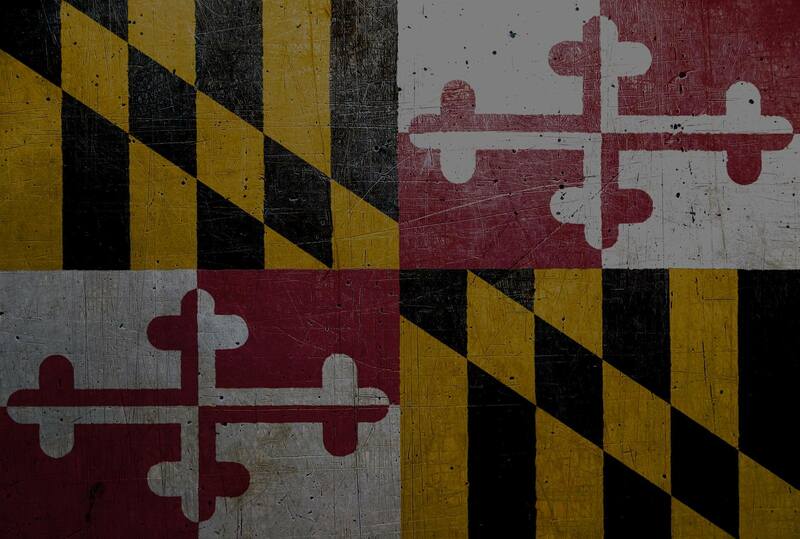 They are even Maryland’s Governor Larry Hogan’s favorite!